Save money, save time, and get the highest quality shaving and beard grooming products on the market for one low price, delivered straight to your door every month. From high quality shaving creams and moisturizers, to balms and skin soothers, these shaving clubs have it all. Below, you’ll discover some of the best monthly shaving boxes that every guy must have in the bathroom. Here are the 8 best monthly shaving subscription boxes and shave clubs that you must join this month if you’re looking for an affordable and highly effective way to shave. What it costs: $8 – $24 a month depending on your plan. What you get: Harry’s is by far the best shave club out there when in comes to quality and affordability. With Harry’s, you’ll get quality blades for half the price delivered how often you’d like. Once you finish your free trial, you have the option to get blades or blades and gels delivered based on your shaving frequency. Coupon / Buy Now: Click HERE to join Harrys for free. What it costs: $1-$9 a month. 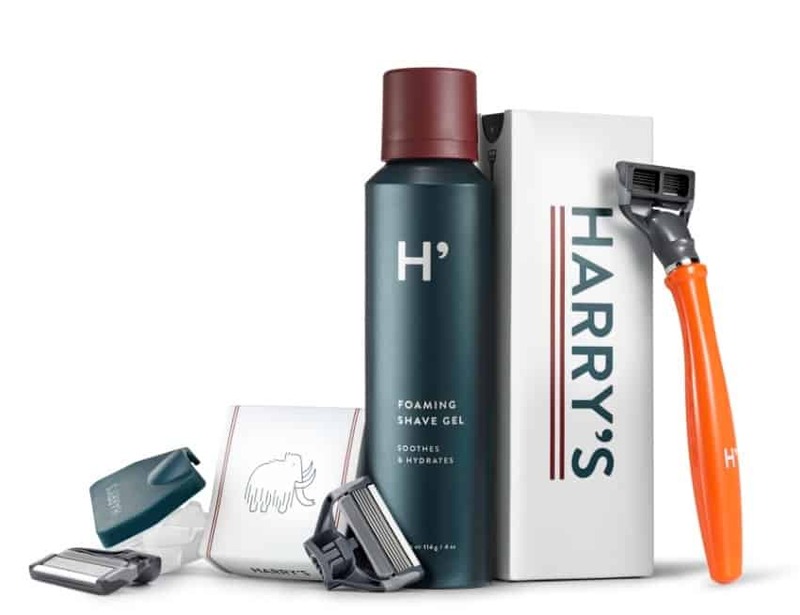 What you get: Probably the most popular shave club out there, Dollar Shave Club offers 3 different razors to choose from (the humble twin, the x which can also be used for women, and the executive). Then from there you can choose how often you’ll like blades to be delivered to your home. 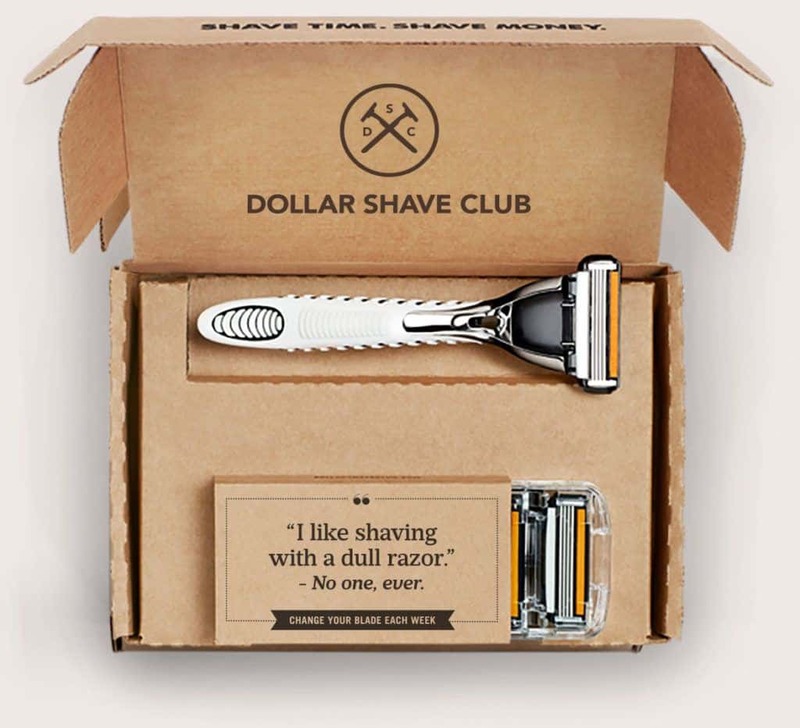 Coupon / Buy Now: Click HERE to join Dollar Shave Club. Coupon / Buy Now: Join Bevel today. What you get: With Birchbox Man, you’ll receive awesome, high-quality shaving and grooming products delivered to your door every month. Inside every Birchbox Man box, you’ll get 5 grooming product samples such as shampoo, beard oils, moisturizers, body wash, hair gel, and so much more. Coupon / Buy Now: Click HERE to join Birchbox Man. What it costs: $9 for the starter kit. What you get: Get a Billie handle, a magnetic holder, two, 5-blade razor cartridges, as often as you need them. A great shaving subscription box for women. What it costs: $8-$80 a month depending on what products you want included in your box. Coupon / Buy Now: Click here to join Morgans. What it costs: $16.99 – $22.45 a month. Coupon / Buy Now: Click here to join the shave club. What it costs: $1 plus shipping. What you get: When you join The Beard Club, you’ll get epic beard care products delivered straight to your door each month. Best of all, each month, you get to choose what exactly you want in your box. From here, you get to choose from all natural oils, balms, creams, waxes, shampoos, accelerators, and even body wash. This is a cool box to give as a gift. Coupon / Buy Now: Click here to join The Beard Club. What it costs: $12 a cycle. What you get: Get premium razors for women delivered straight to your door each month. What it costs: £19 a month plus £3.35 for shipping. What you get: Get 4-5 travel and full sized premium grooming products such as beard maintenance, skincare, and more. Thanks for reading and hopefully you find the best shaving subscription box service possible. Your face, beard, and even legs will thank you! Plus, if you happen to have any razor subscription recommendations, feel free to let us know in the comments! P.S. Now that your face is taken care of, it’s time to give the same love and attention to your clothes!